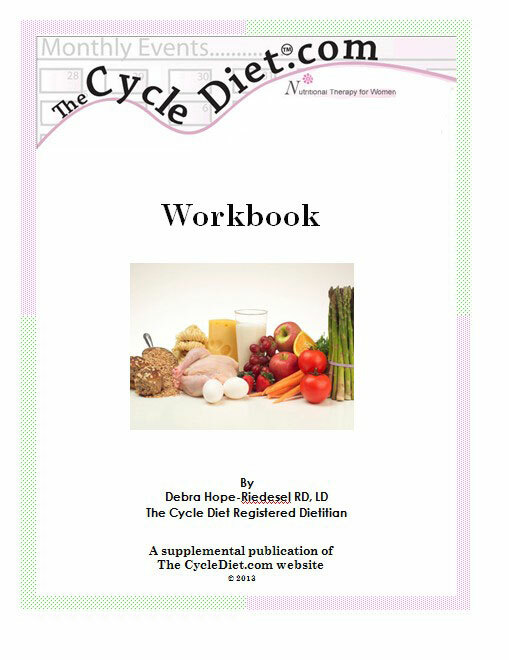 Get the Orginal Cycle Diet workbook as a PDF, no shipping charges or waiting for the binder to arrive. 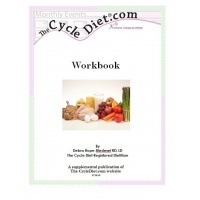 No extra charge for the weight-loss plans or gluten-free menus. Both will be sent via email once the order has been verified.